Looking to travel to Mexico on a budget? 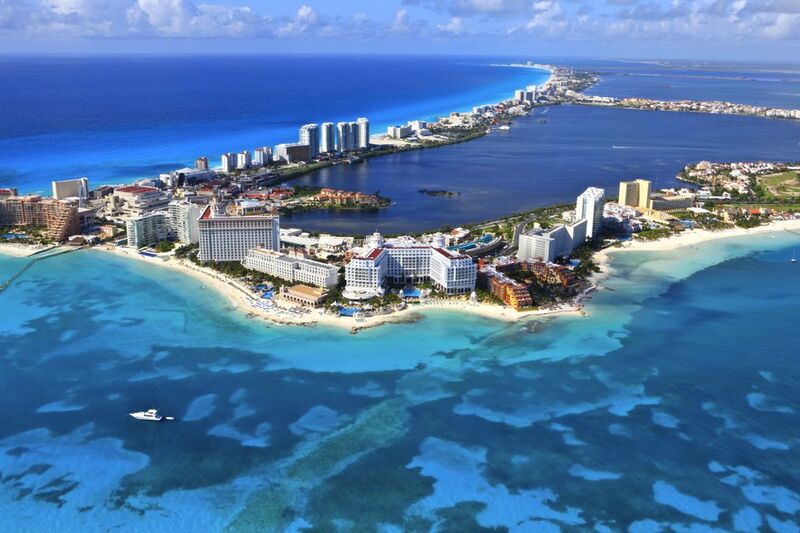 Look no further than the top Cancun user-rated youth hostels, which include the Mayan Hostel Cancun, Chac Mool Hostel Cancun, Soberanis, Hotel Margaritas, and Cancun Nest Hostel/Hostel Alcatraces. Surprisingly cheap Cancun hostel breakfasts are marvelous simply by virtue of location: think fresh tropical fruit... sweet. There's a beautiful terrace, thatched palapa roof - sunny, whitewashed cleanliness. Single rooms and dorms are available with shared baths. The hostel is four blocks to the downtown bus station; near Avenue Tulum. Great breakfast. Single, double and triple rooms and dorms; some private baths. This is a fairly nice place to stay. There's a cool pool near nightlife. Single, double, triple and quad rooms and dorms are available; private baths. A block from downtown Palapas Park, this hostel has a cute Harry Potter name theme. Single rooms and dorms are available with shared baths. Been to these hostels? Or other Cancun hostels? This list is culled from user ratings; if you've thoughts, please share 'em!